We have two companies operating under the Bhikhabhai Group. The parent company, trades as Bhikhabhai & Company Limited and our head office is located at 45 Kings Road, Main Street, Ba. Our core business at Bhikhabhai is manufacturing & retailing of Indian sweets, snacks and savouries from our four retail shop located in Ba, Lautoka, Nadi & Suva. We also operate a Supermarket and provide catering services for all events and functions and our specialty is in authentic Gujarati dishes. All our shops are open 7 days a week including public holidays. See our shop locations for more details. Our sister company Swits-n-Snax (Fiji) Limited, was a necessity borne out of expansion in the 1986 and to support the growing demand for the “BBC BHUJA” products. Swits-n-Snax manufactures and wholesales “BBC Bhuja” brand and manufacturers a range of products and sizes. 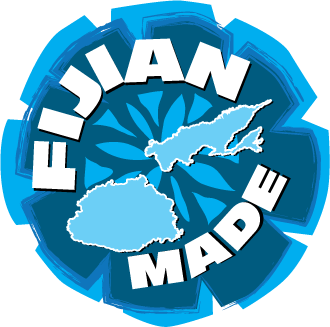 Today, the same BBC Bhuja products are sold in all local supermarkets & stores Fiji wide and we also export to our neighbours in the Pacific, New Zealand and United States of America.